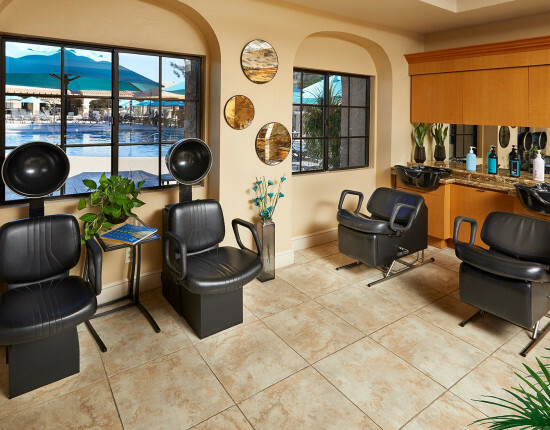 With its zen-like ambiance and elegant atmosphere, The Salon & Day Spa at The Scottsdale Plaza Resort is a sanctuary for soothing the mind, body and soul. Rediscover a sense of tranquility through an array of nurturing massages, body treatments, facials and salon services that will pamper you from head to toe. 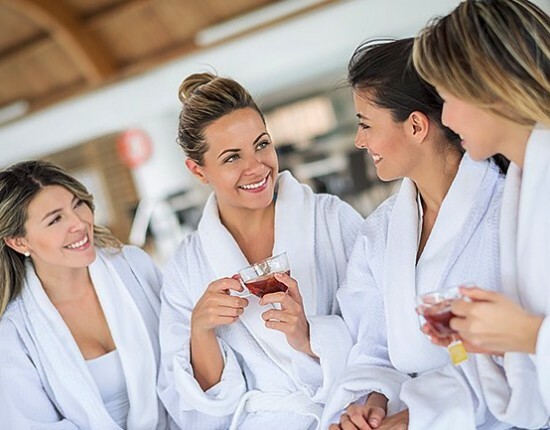 Our desert oasis-inspired Spa features four treatment rooms, two infrared saunas, a relaxation lounge, and locker room facilities with showers. We are also the sole carriers of Osmosis, an incredible vegan and certified organic skincare line. For more information, to book your appointment or to arrange a group visit, please call 480-951-5150. We recommend that you arrive at least 15 minutes prior to your scheduled appointment. Showering prior to your treatment is recommended. You will be provided with a plush robe and slippers to wear between treatments. Women must be a minimum of 26 weeks pregnant to receive a prenatal massage and must disclose this during the time of booking. We have dedicated massage therapists trained in prenatal massage. cancellation notice to avoid being charged. Prices do not include gratuities and are subject to change without notice. For your safety, you will need to sign a document certifying that you have permission from your doctor to receive massage therapy.